6 Sentences Fathers Need to Say to their children - Donohue Consulting Inc. This post I found impressive from Mark Merrill. 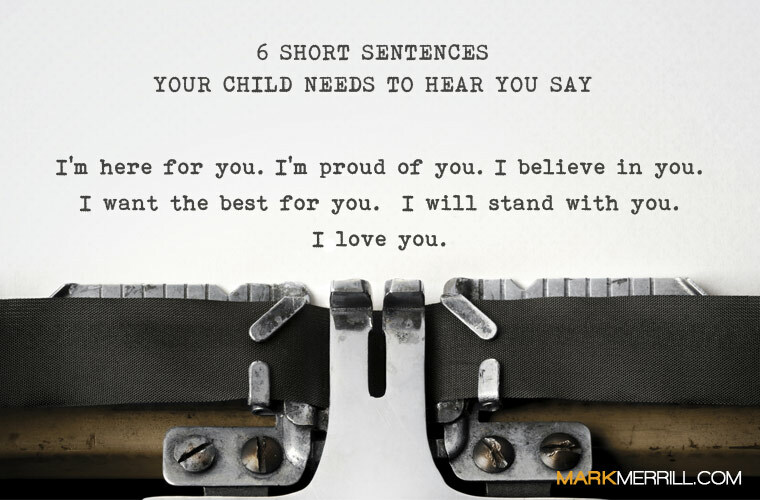 Users can following all the six sentences from fathers to say to their children about coaching. That all help them to receive australia writings assignments and life reviews. Then everyone will be lucky to receive blogs provided interesting assignments.